Advances in the Study of Behavior was initiated over 40 years ago to serve the increasing number of scientists engaged in the study of animal behavior. That number is still expanding. This volume makes another important "contribution to the development of the field" by presenting theoretical ideas and research to those studying animal behavior and to their colleagues in neighboring fields. 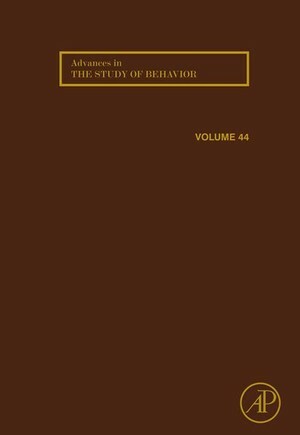 Advances in the Study of Behavior is now available online at ScienceDirect â€? full-text online from volume 30 onward.